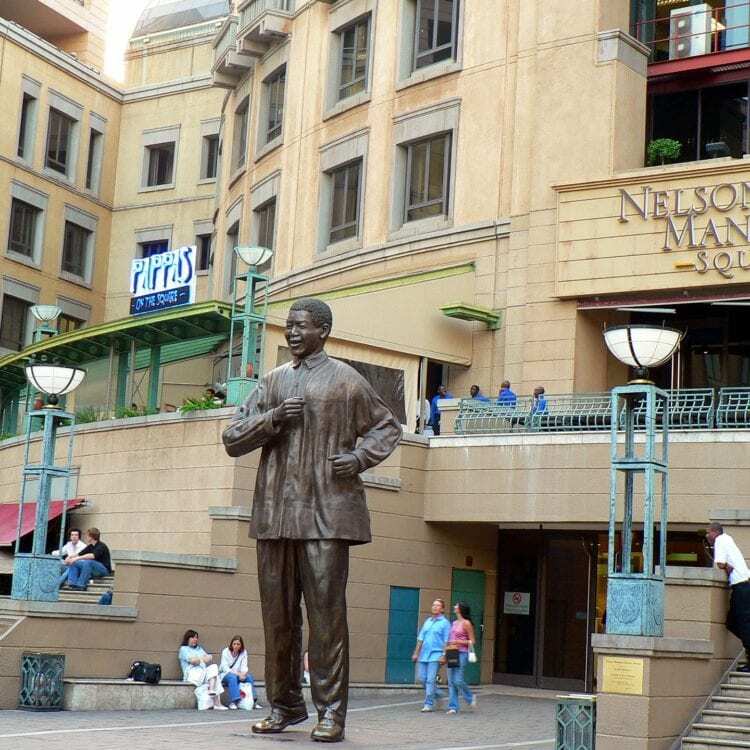 Celebrate women’s impact on Johannesburg with our latest feminist city guide to this major metropolitan city in South Africa. 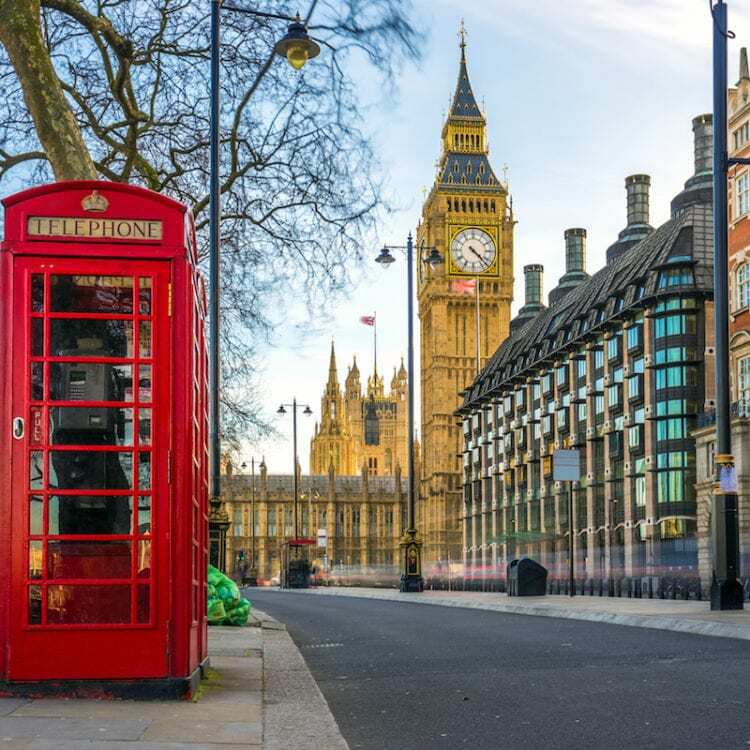 Celebrate the women of London’s past, present, and future with this feminist travel guide to England’s capital. 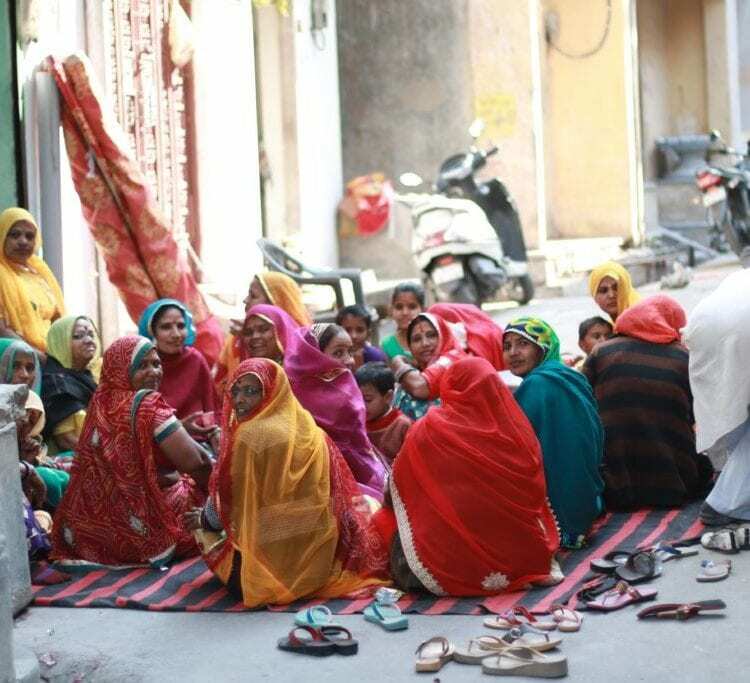 Celebrate the local women and culture of Jaipur, which takes you to cafés and festivals that support women and promote female empowerment in India. Home to women’s rights, Wyoming is a beautiful destination boasting natural beauty and history. Visit the women-owned shops, museums, and restaurants that continue to champion women in Wyoming today. Explore the feminist side of Portland with our guide to women owned shops, female-run restaurants, and other women led initiatives. 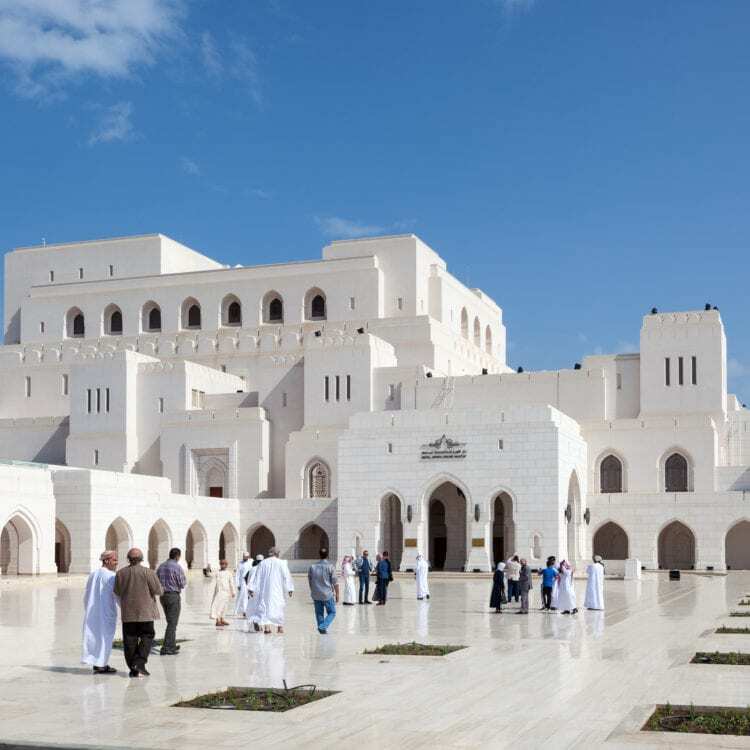 Explore one of the more progressive cities in the Middle East with our feminist city guide to Oman’s capital city of Muscat.